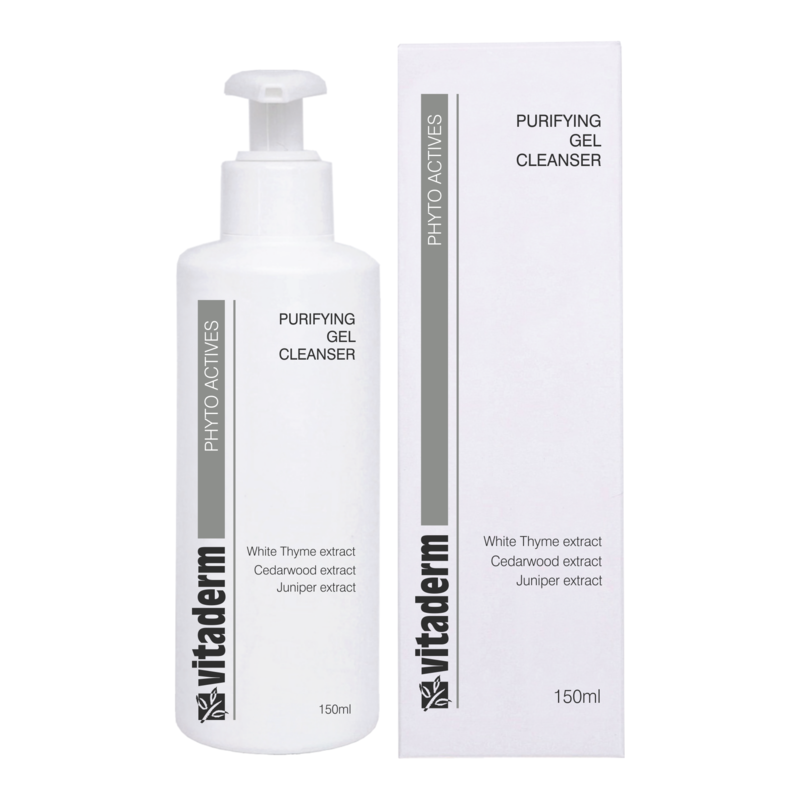 This refreshing, aromatic gel cleanser contains botanical extracts of juniper berry, cedarwood and white thyme. 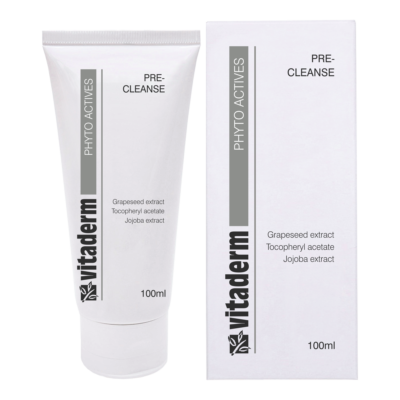 It effectively removes excess sebum and impurities from the skin without stripping the epidermis. 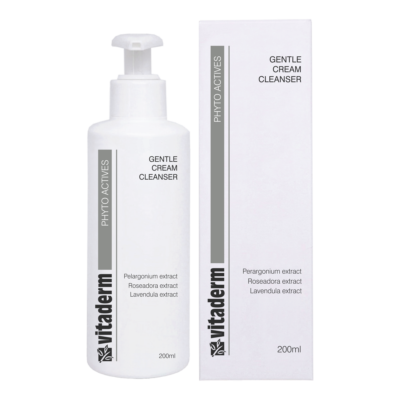 This cleanser does not contain any sodium lauryl sulphate. Recommended for oily, congested, as well as acne-prone skins. Using a small amount of gel, dampen the fingertips and work up a creamy lather between the palms. Apply the lather to the skin, rather than the gel itself. Rinse well. 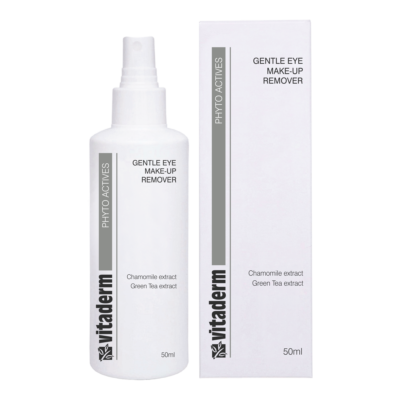 Avoid direct contact with the eyes, since the aromatic extracts may irritate the mucous membranes. 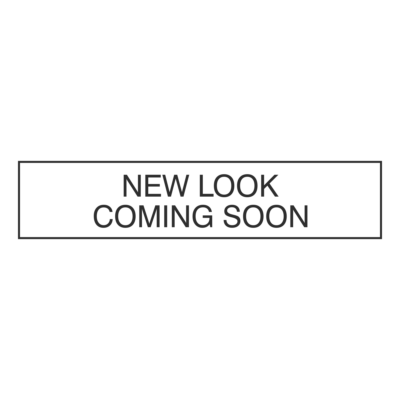 I am inquiring about - Purifying Gel Cleanser.